Selling out a property can be a meticulous task, and if you are on a tight schedule, the resultant frustrations may overpower your composure, creating a huge loss in the deal that follows. The need of such a moment is to make sure certain conditions are met before you goout in the market to list out your property for sale. But what are the things you need to keep in mind before going to sell out your property in the openmarket? How can you maximise the gains? Fortunately, our good guys at AtwelJames have taken the pains of assembling the necessary points, especially when you want to sell property in Whalley Range, this piece of information might come in real handy. A first impression goes a long way in deciding the fate of the deal pertaining to your property for sale. Proper care needs to be taken regarding the presentation of the front part of the house,the garden, driveway, exterior walls and other parts of the property that are visible from the outside. If any of these areas need maintenance that you have been putting off for later, it may displease the prospective clients and many chances to sell will simply elude you. Having an attractive exterior willfurther enhance the interest of the potential buyers who will then be more likely to get into the interior of your property for a detailed tour, thus enhancing the chances of a quick sale. Just think about how putting in a small amount of money in cleaning and maintenance can enhance the kerb appeal of your property which has the potential to convert the interested parties into paying buyers. You can always ask your neighbours, friends or a real estate agent for suggestions on how to improve the kerb appeal. No one wants to move into a house that has the aura of some other person or family intact. Of course, you need a bit of show-off in order to interest the visiting party, but it is always a great idea to keep it simple and remove your personal touches from the inside of the house. The term we are referring to here is ‘depersonalization’ and to startwith, remove your family photos from the walls! 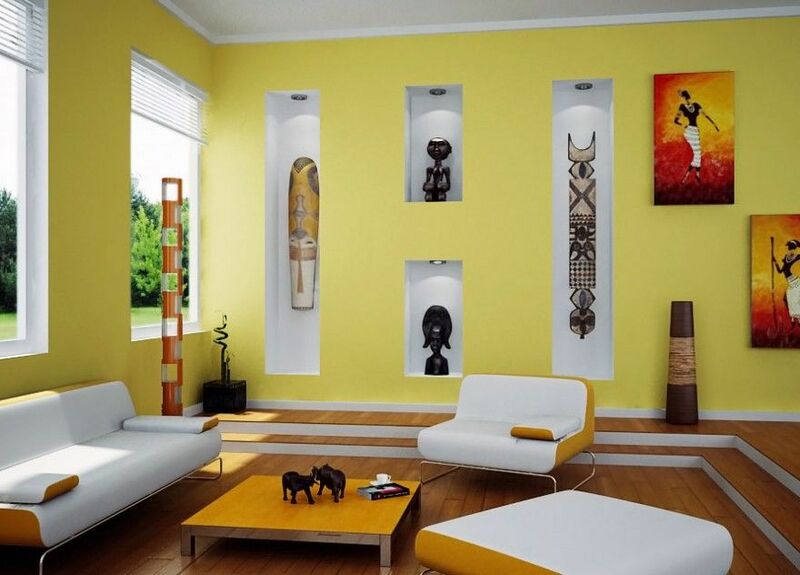 Leave the empty spaces on the walls for the buyers to visualise their own family portraits and picture their own works of art wherever they please. Quirky collectables and vibrant paint colours should be gotten rid of. There should be enough light and radiant colours on the sides to provide for a blank canvas that the buyers can use to envisage their own dreams. Needless to mention, cleanliness is of utmost importance and adds value to the ambience. While any discrepancy in the house may cause the potential buyers to back-off, it is advised not to go for any major upgrades in case you have already planned to sell the property. 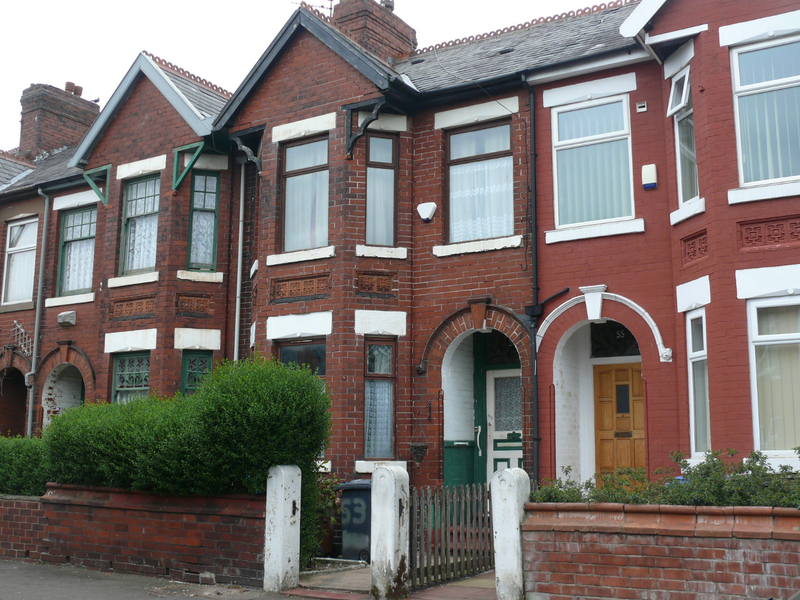 If you have intentions to sell property in Whalley Range, you should make sure all the vitals are in place and that no silly points pop up when you are in the process of showing the property to a buyer. Make sure no doors are lacking a latch or there is no leakage in the roofs or the kitchen and that all the sinks andpipes are functioning properly; these are the most important aspects that have the potential to drive away the customers. You should not go for a kitchen remodelling or redesign of the living room if you want to sell the property; rather provide a discount to the buyers so that they can do the changes and upgrades as per their requirements and interests. It has to be bored in mind that money spent on upgrades do not add up completely in the value of the house; their return on investment is always lower. Imagine a scenario where you buy a smartphone, bring it back home and then want to sell it; will it sell for the same price you bought it? No! It depreciates in value the moment you take it along, same is the case with home upgrades. And here comes the primary part! It’s always about the money, isn’t it? Well, of course! The moment you plan to sell your property, you start making assumptions regarding the price it would sell for. You may get offers that are much lower than the value of the property, or you may end up receiving great offers you can’t refuse. Either way, you do not know what should be a reasonable value of your property. Just because your neighbour sold his house for a certain amount and your houses were identical doesn’t mean that yours should sell at the same price too! You should dig in deep and take help from a real estate agent to guide you with the pricing of your property. It should neither be very less, so as to suffer a huge loss nor too high so as to drive away the buyers; competitive pricing is necessary if you want to get results. In order to sell property in Whalley Range or anywhere else in the world, it is important to show the most beautiful aspects of your house. Generally, buyers start their searches from local classifieds and online portals; you need to make sure the best images are present there so that they actually come to visit your property. And this calls for the need of a professional photographer who can accentuate the USPs of your house and gear up the chances of its sale. The final and foremost point when it comes to selling a property is to properly manage all the aspects involved, a lot of which are unknown to many people. Taking the aid of a professional real-estate agent will make sure you get through all the procedures quickly and hassle-free. He/she may help you decide on the pricing and get you leads from his personal contacts. It is a myth that you might end up paying the real-estate agent a huge chunk of money for a deal; since they get a commission on the selling price, they work in their best interests and as fast as possible to close your deal at the best price possible. Also, the paper work is taken care of by them which makes moving on easier for you! Atwel James is at your service in Manchester, just in case you need us! If you want to sell a property in Whalley Range or any region around it, Atwel James is always there for you.